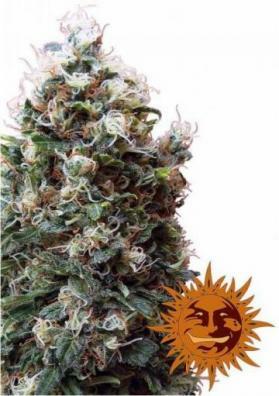 Phatt Fruity is a hybrid feminized Marijuana strain from Barney's Farm providing a relaxing and durable effect. It is easy to care for and resistant to mold thus being an ideal option for begginers. Phatt Fruity is a hybrid feminized indica dominant Marijuana strain from Barney's Farm containing genetics from India, Afghanistan and Mexico. This strain is an ideal option for novice growers. One of its best features is that is highly resistant to mold, being able to thrive well both indoors and outdoors and even in humid climates. Moreover, it also toletates fairly well temperature modifications what makes it perfect to be grown in almost any climate. It is also very easy to grow, not demanding any special care not being too sensitive to excesses or deficiencies of fertilizers. Another great feature of Phatt Fruity is its small height not usually exceeding 70 or 80 centimeters, thus being perfect for growing in small areas. 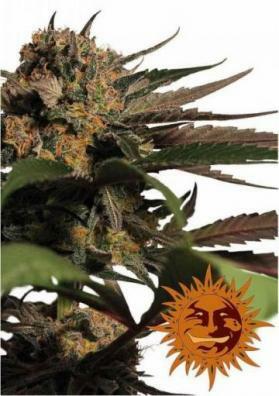 This strain is also a great option for intensive cultivation techniques like Sea of ​​Green (SOG), with which it deploys it full potential. If you want to potentiate its performance you can also use other techniques like the apical pruning or Supercropping resulting in larger buds. 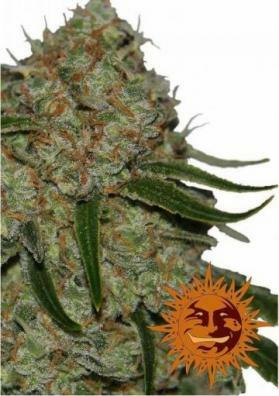 Phatt Fruity has a nice aroma, either indoors or outdoors. In a growing room it will be able to offer yields that can reach to half kilo per square meter, under optimal conditions. The harvest can be done in late September, after a flowering time of 9 weeks. At this time the buds will be so large that we recommend to give some kind of support to the branches like tutors. Phatt Fruity has a very pleasant effect and a moderate potency that will put the body and mind in a peaceful and long-lasting state of relaxation. 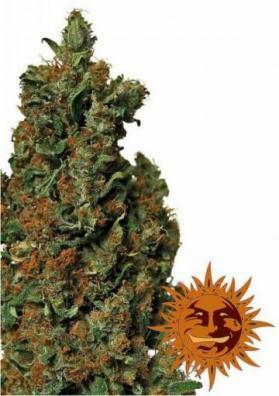 Has it tends to leverage, it is a good weed to be smoked at night and not during the day. The flavor and aroma of this strain are especially herbal and musky with a sweet fruity hint of berries and a deep skunk touch.